Cut the banana stem into thin discs first (remove the fibre that remains attached to the disc) and then cut them into small pieces. Keep these pieces immersed in diluted buttermilk until required. 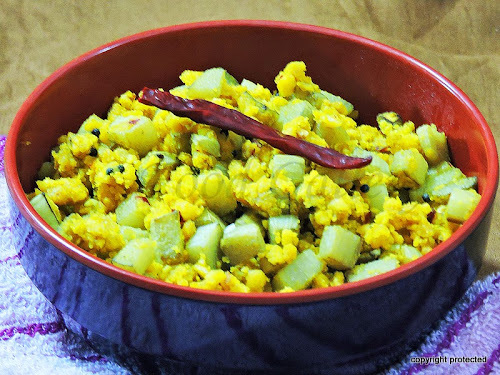 Soak the toor dal and channa dal for an hour. 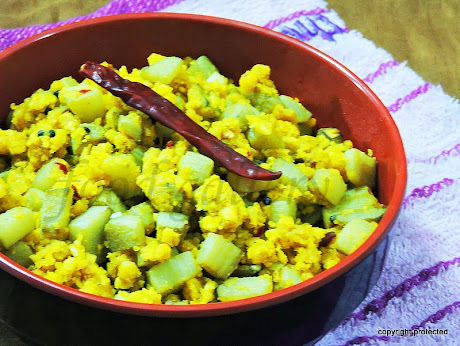 Grind them along with the red chillies, turmeric, salt, and asafoetida to a coarse paste. Do not add water while grinding. Heat oil in a pan and add the mustard seeds. When they start to crackle, add the chopped banana stem and cook on low flame for 7-8 mins until they are half cooked. Add the ground paste to the half-cooked banana stem and mix well. Cook on low flame until the dal paste is cooked and the banana stem is soft. This might take about 10 mins. Check for salt and add if required. 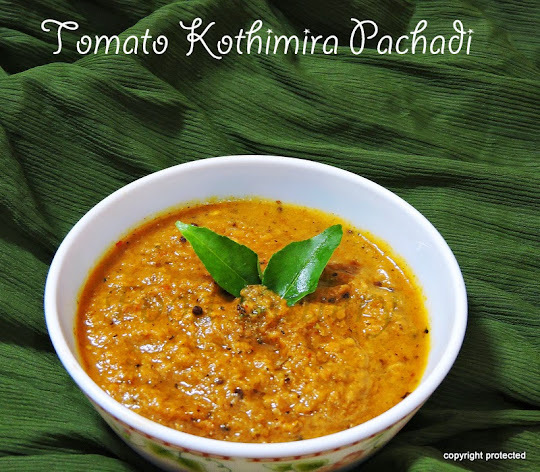 Serve with plain hot rice, sambar or rasam.